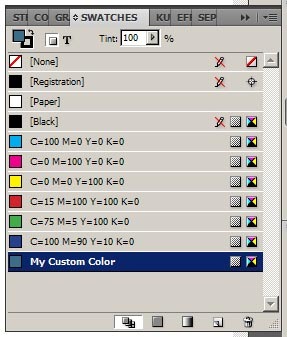 Want to add custom colors to document? Wanna do it fast and painless? Here is short function that will do all job for you! Ann: Moving all to tomaxxi.com! Enter your email address to subscribe to IndiSnip and receive notifications of new posts by email.